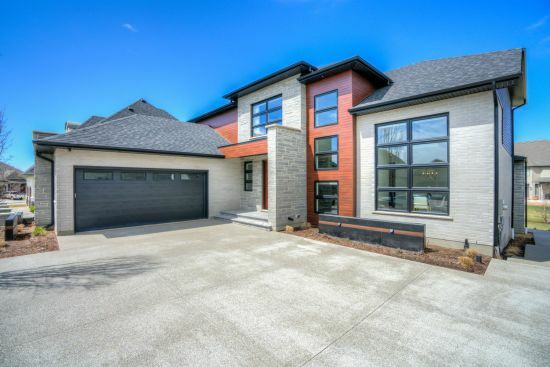 Welcome to North London, and this spectacular 2,660 square foot home at 1623 Blackwell Blvd. 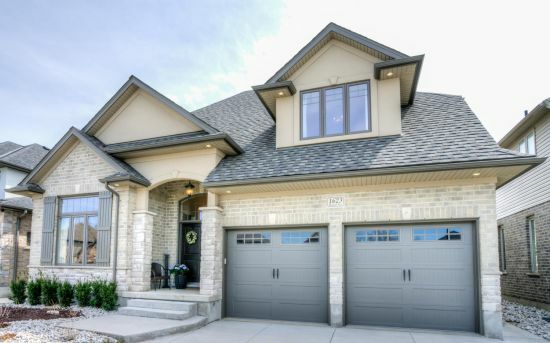 Built in 2014, this 4 bedroom home is still in immaculate condition, and each of those bedrooms feature a walk in closet. 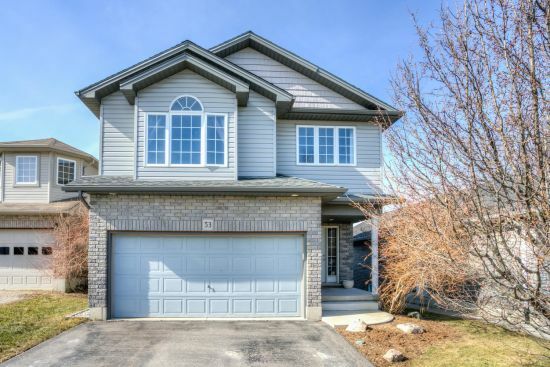 Come check out this home in southeast St. Thomas! 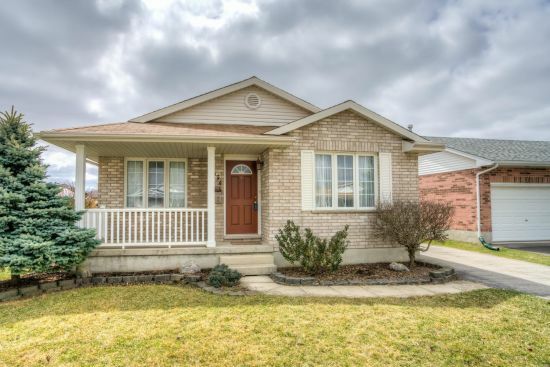 Plenty of space in this 3+2 bedroom home listed under $300,000. Updated: 18th April, 2019 12:12 PM.